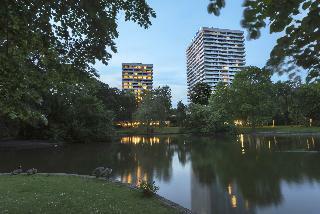 Find huge deals in Essen, Germany that you may book now & pay later! 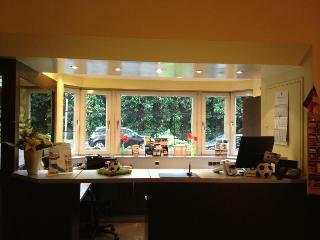 Best prices for in Essen, Germany. A dream vacation for you and your family, guaranteed by our travel consultants. For members-only deals, we recommend using the new filter for deals in Essen, Germany. 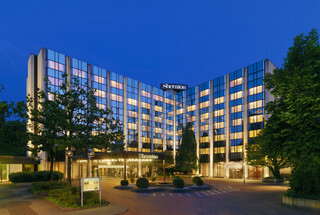 The WELCOME HOTEL ESSEN is the Ruhr metropolis's ideal address for ambitious business travellers, trade fair visitors and those interested in sports and culture. Discover the historically preserved industrial halls, exciting event locations in the World Cultural Heritage “Zeche Zollverein” or musical highlights in Essen's concert hall, the largest one in the Ruhr area. 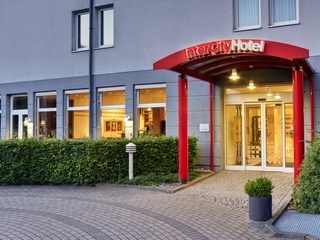 This 5 star hotel is located in the city centre of Essen and was established in 1981. 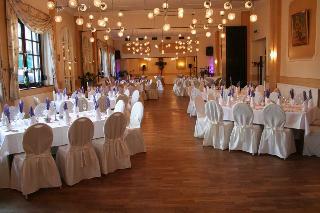 It is a short drive away from the Messe Essen and the nearest station is Philharmonie / Saalbau. The Hotel has a restaurant, a bar, a conference room and a fitness centre/gym. 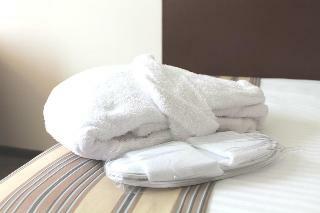 All 206 rooms are equipped with minibar, hairdryer, safe, ironing set and air conditioning. 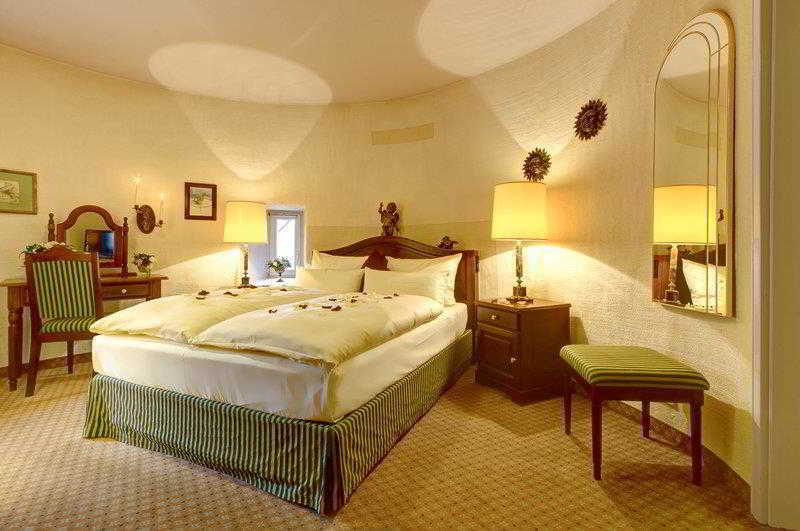 Centrally located in quiet surroundings, beside the castle and the river Ruhr, the hotel prides itself in its warm and welcoming atmosphere, and the comfort and convenience offered by luxurious rooms. 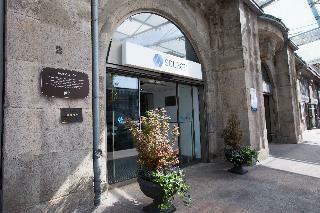 It is housed in a quiet historical building with 39 stylish rooms, garden, gym and sauna. Good traffic connection by car and public transportation. 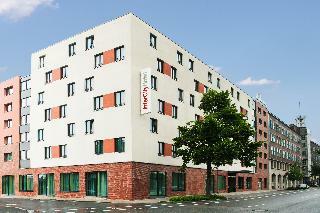 The hotel is situated within short distances to the neighbouring cities of Essen, Oberhausen and Düsseldorf. It also provides parking. This hotel boasts elegant rooms. The Veltins Arena stadium is just a few steps away. 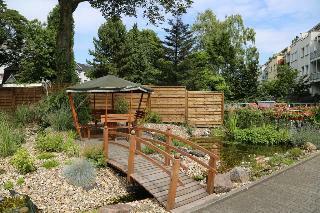 The rooms offer views to the Ruhr area and have WIFI. 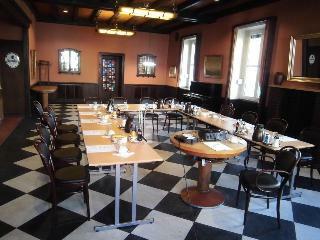 A breakfast buffet is served, and there is a restaurant with outdoor terrace which serves international cuisine. Guests can enjoy snacks and tapas in the courtyard, as well as a wide variety of drinks in the bar. The spa area features a sauna, steam bath and gym, among many other things. The exit of the A2 motorway is located just 800 metres away. 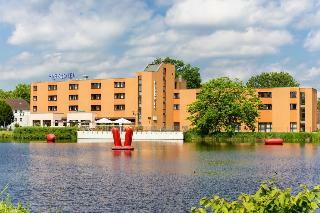 The Hotel is quietly located near to the public park and the Festspielhaus, with an excellent access to the motorway A43. The hotel offers 6 meeting rooms for up to 120 persons, a restaurant, a skittle alley and a Spa with swimming pool, Jacuzzi, saunas and beauty area are available. 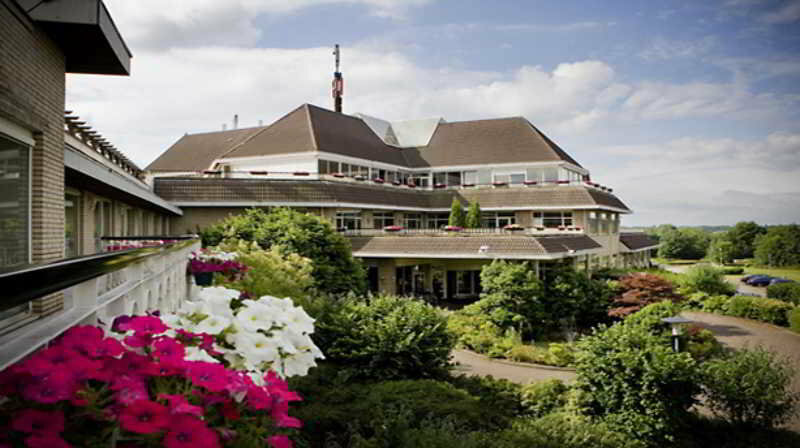 The hotel has 2 terraces and is situated in a park-like setting. Parking and the use of the Spa area are free of charge for hotel guests. 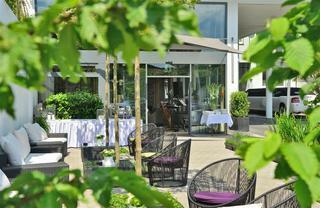 This lovely hotel is situated in Recklinghausen. 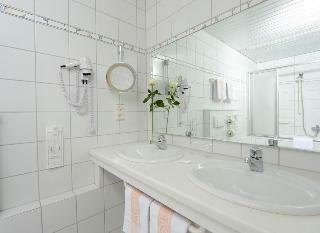 Hotel Loemuhle features a total of 46 accommodation units. Wi-Fi internet connection is available on public areas. Pets are not allowed at this establishment. Travellers may indulge in the health and wellness treatments available on the premises. 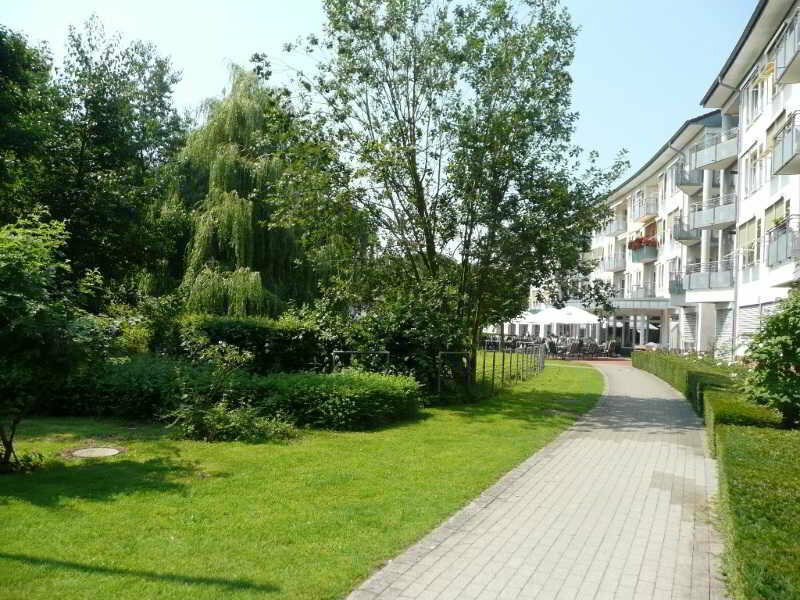 This charming hotel is in Recklinghausen. The property features a total of 90 accommodation units. The hotel offers Wi-Fi internet connection in communal areas. Pets are not permitted on the premises. 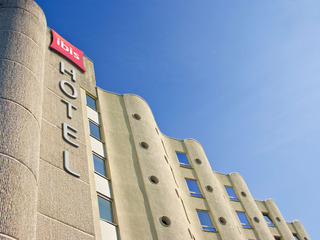 This 4 star hotel is located in the city centre of Essen and was established in 1975. 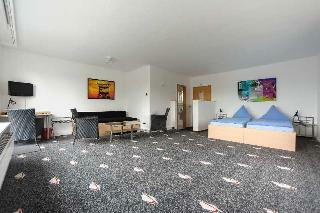 It is a short drive away from the Villa Huegel and the nearest station is Messe West / Sued. 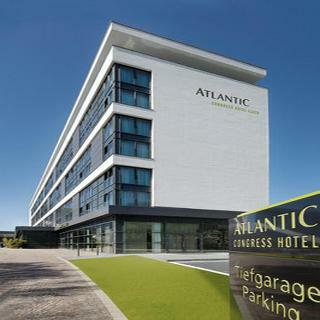 The Hotel has 2 restaurants, a bar, a conference room, an indoor swimming pool and a fitness centre/gym. 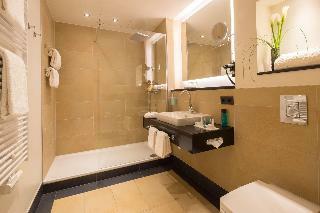 All 293 rooms are equipped with minibar, hairdryer and trouser press. 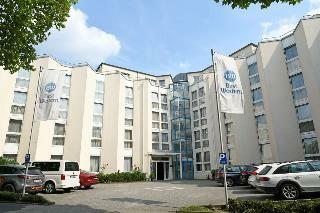 This lovely hotel is located in Essen. 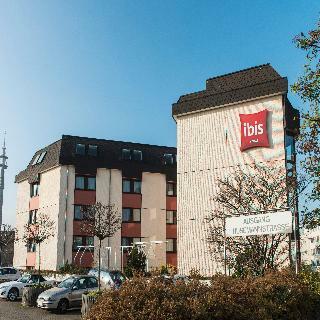 There are a total of 77 units at ibis budget Essen Nord. Pets are not allowed at this property. 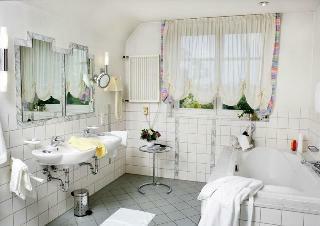 This charming hotel is set in Essen. Noy features a total of 50 accommodation units. Pets are not allowed at Noy. 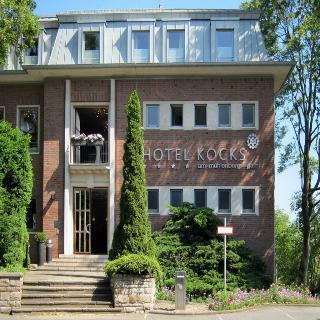 This charming hotel is in Gelsenkirchen. The accommodation features a total of 20 units. Pets are not allowed at Erler Gästezimmer. 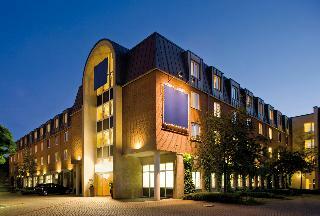 This lovely hotel is set in Recklinghausen. This cosy accommodation guarantees a quiet stay as it counts with just 12 rooms. Pets are not allowed at this hotel.